All hail Serena Williams, Queen of Tennis, Duchess of Clay, Countess of Hard Courts. She reigned supreme throughout the year earning 2 major titles at Roland Garros and at the US Open. 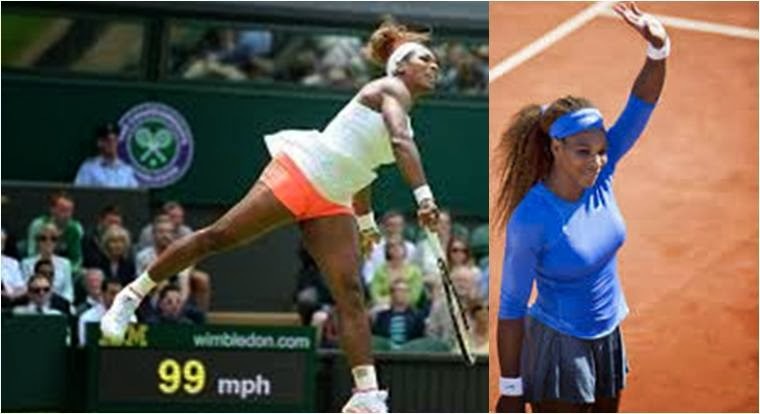 Two years after fearing that she would never play again, Serena Williams, 32, is the #1 player in the world and was the last woman standing at the 2013 WTA Championships in Istanbul. Serena won 11 tournaments all over the world and closed out the year holding 17 major titles. Reached QF at Australian Open (l. to Stephens). Runner-up at Doha (l. to Azarenka in final). Won 48th WTA title at Miami (d. Sharapova in final). Won 16th Grand Slam title at Roland Garros (d. Sharapova in final). Reached 4r at Wimbledon (l. to Lisicki). Won 53rd WTA title at Bastad (d. Larsson in final). Won 17th Grand Slam title at US Open (d. Azarenka in final). Won 56th WTA title at Beijing (d. Jankovic in final). 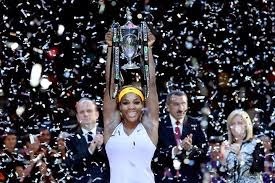 Won 57th WTA title at Istanbul (d. Li in final).